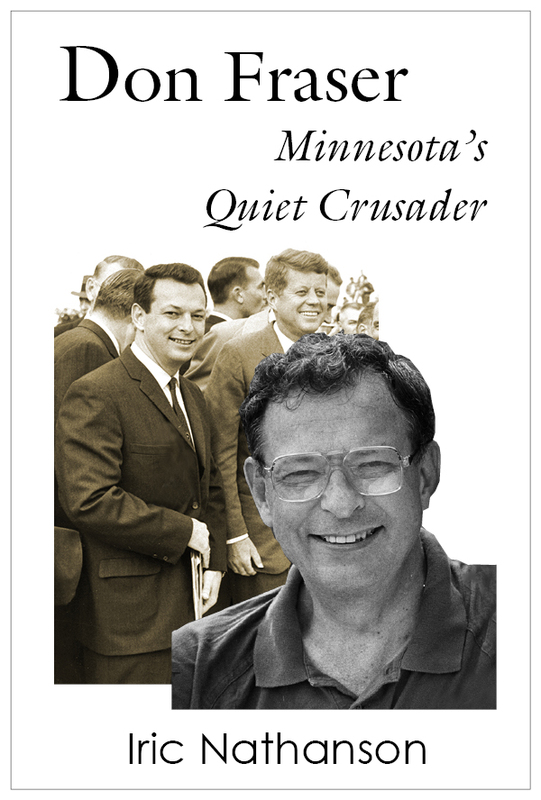 Quiet Crusader, sheds new light on a Minnesota political figure whose quiet demeanor masked a fierce resolve to move forward a progressive agenda. Suggested donation is $5 for non-members of LHHSG. An optional holiday luncheon at Perkins Restaurant, 4917 Eden Ave, Edina, follows the program. We will order from the menu. Please reserve your space at the lunch by Tuesday, November 28th. Let us know the number in your party via email at contact@lindenhillshistory.org, or call 612-926-0646 and leave a message if necessary. Everyone is welcome.